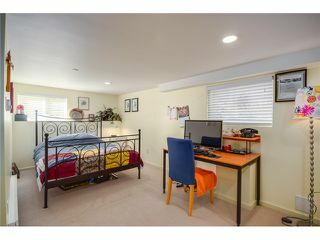 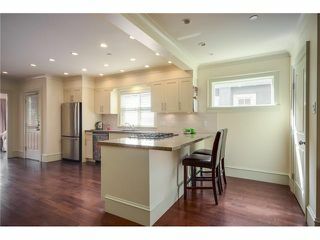 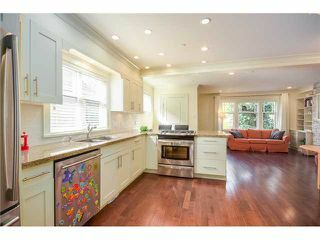 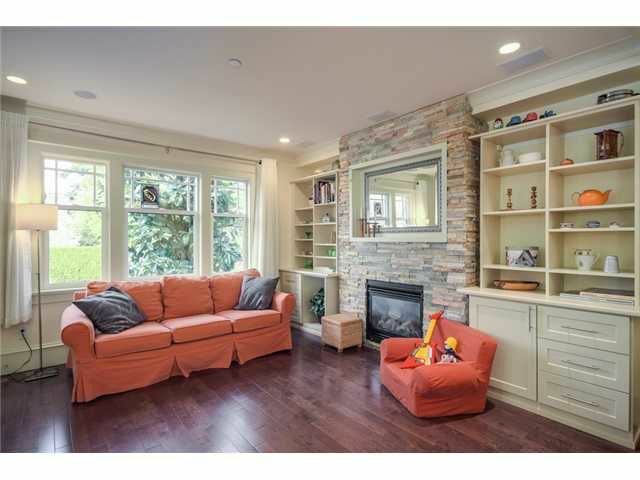 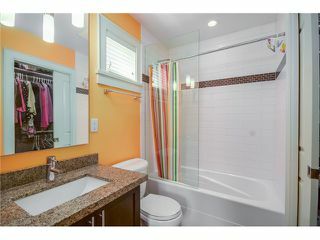 Stunning 3 level 4 bed 4 bath ? 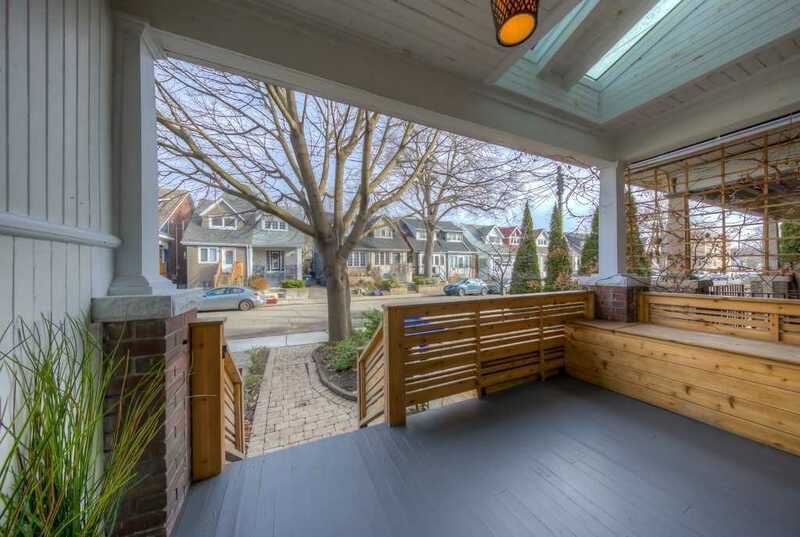 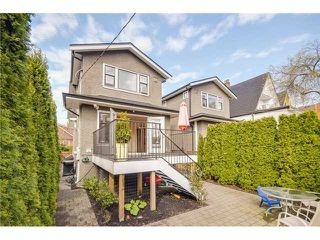 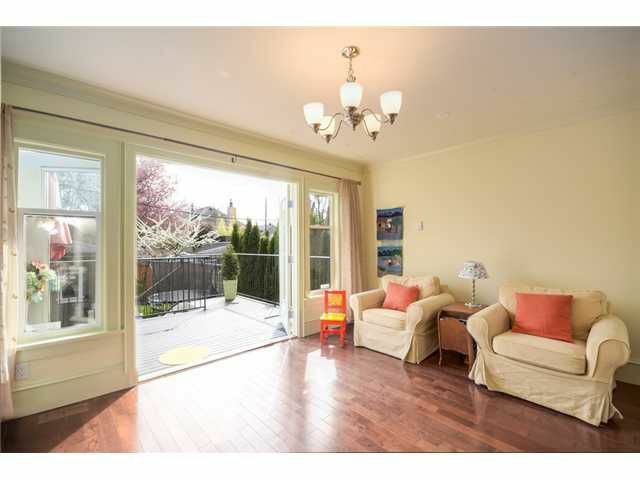 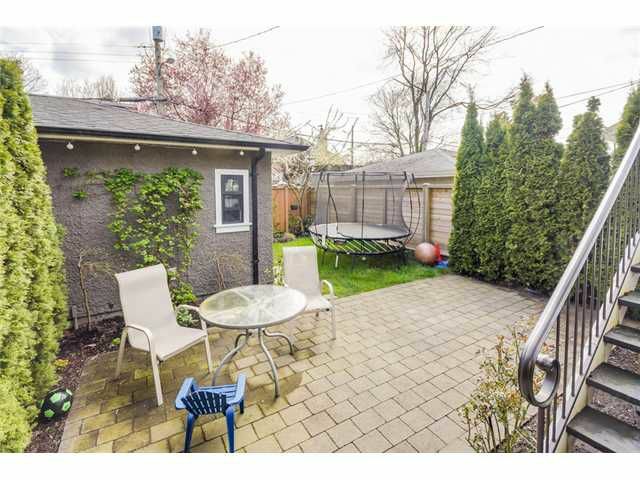 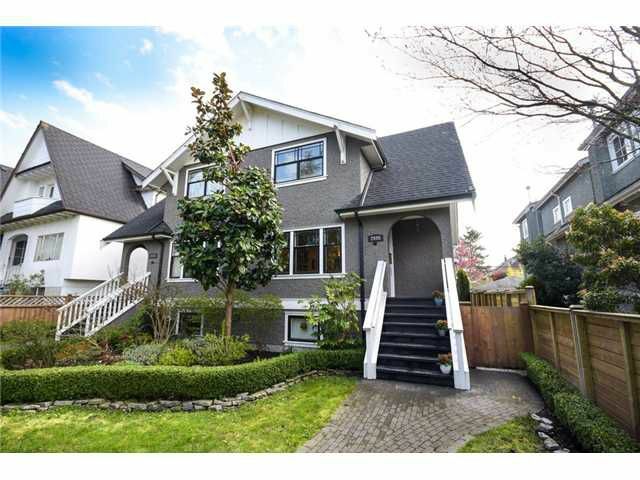 duplex on a 50 ft lot right in the heart of Kitsilano. 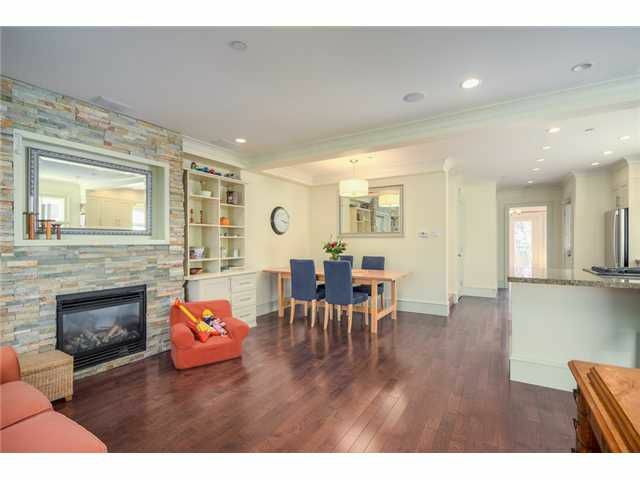 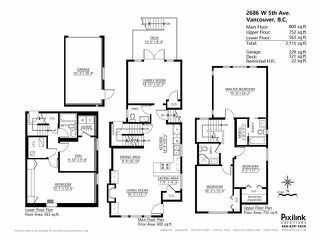 Completely gutted to the studs in 2007 - this spacious bright home offers a great open living, dining, kitchen w/beautiful finishings, hw floors, crownmoulding and stone F/P. Off the kitchen is a half bath + a great sized den w/French doors that open to a patio and a sunny S facing fenced yard and 1 car garage. 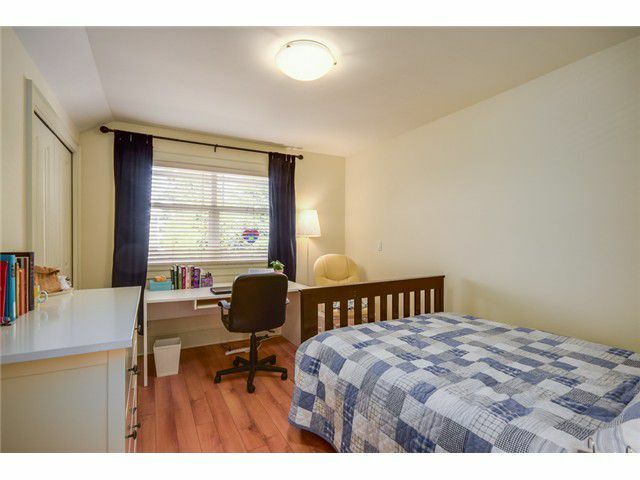 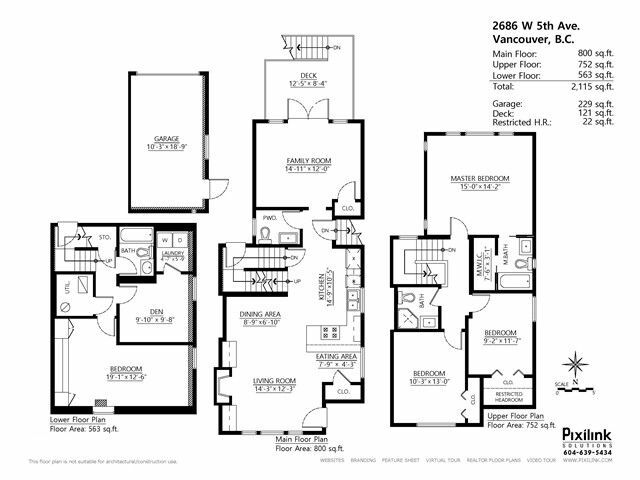 Up features huge master w/vaulted ceilings, ensuite, 2 good sized bedrooms and full bath w/skylight. 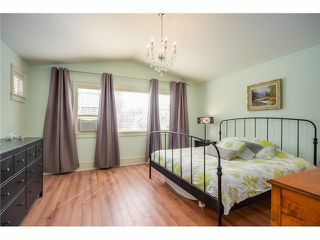 Down features full bath, huge bedroom & den space that could easily be converted to 1 bed suite. Open Sat, April 26th 2-4pm.